PeTA has again recognized the Bulls’ healthy menu choices - especially for fans that abstain from meat. People for the Ethical Treatment of Animals released their Minor League ballpark rankings last week: The DBAP was a lean, ripped Number Five in the nation. A veggie sausage now compliments our veggie dog and black bean veggie burger. Papa John’s offers a veggie pizza. 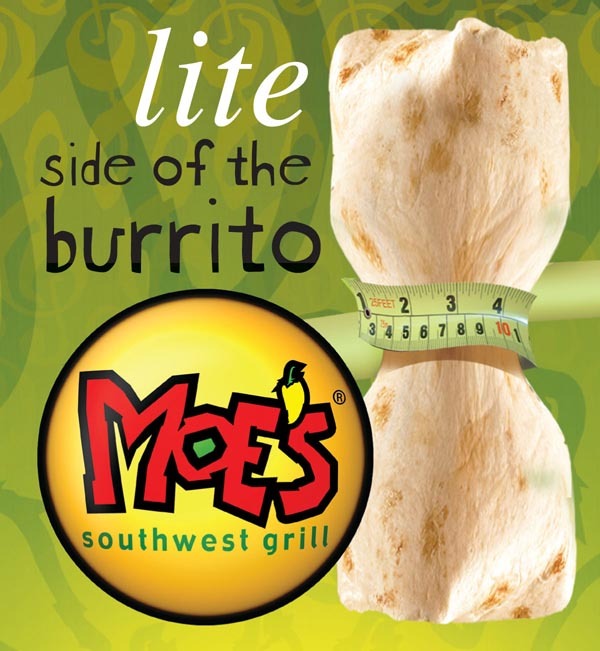 Moe’s Southwest Grill came aboard with a tofu burrito and fresh salads. In the potato realm, we’ve added sweet potato fries, loaded tater tots and Chipstix. Top that off with fried pickles.